Well, maybe there will soon be two Harbaughs in college football. The Ravens and John Harbaugh, who has been the head coach since 2008, are heading for a breakup after the season. It looks like those previous reports of this happening indeed had some truth to it. 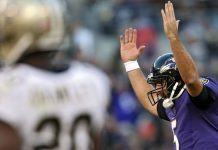 Harbaugh replaced Super Bowl-winning coach Brian Billick and was given quarterback Joe Flacco to begin a successful era of Ravens football with the pinnacle being in 2013 when the team won its second Super Bowl in frachise history. However, the team is 44-45 since winning that title and is 4-5 this season with little hope in the division. However, they’re still right in the thick of the Wild Card race. 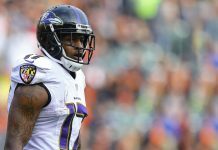 Ravens remain in thick of AFC wild-card race coming off bye. Baltimore (4-5) currently trails Cincinnati (5-4) and Tennessee (5-4) by one game for No. 6 and final playoff spot. Miami (5-4), which plays at Green Bay at 4:25 p.m. today, could move into that No. 6 spot with a win. Despite some reports floating around the past couple weeks, the organization has agreed to keep ​Harbaugh for the remainder of this season. That’s the most respectful path for both sides. Harbaugh is 98-71 in total as head coach and 10-5 in playoff games, but it seems like a natural time to part ways. 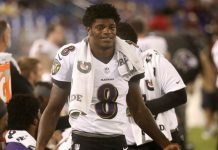 Flacco’s up-and-down career seems to be winding down, and the team took Heisman-winning quarterback Lamar Jackson in the first round last year to succeed him. A new coach with a new quarterback, whose style is completely different, may be a good thing. 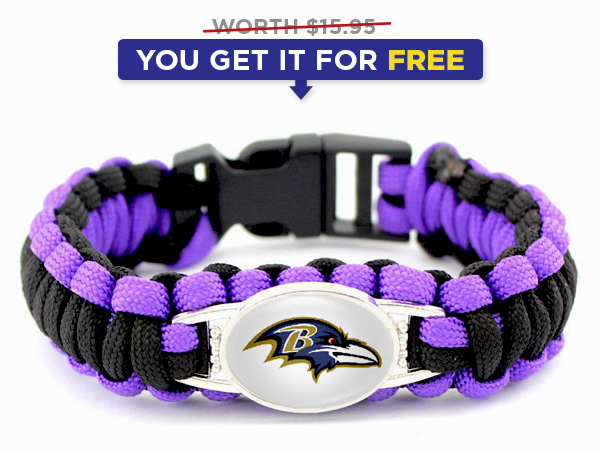 The Harbaugh era may be soon over, so fans in Baltimore should pay their respects now. They’ll miss him when he’s gone.